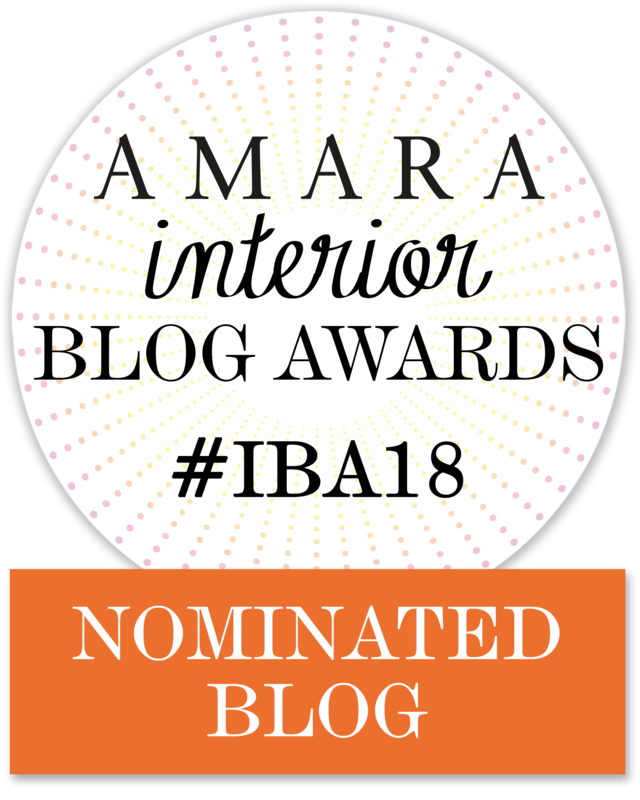 The French and French Blog has been nominated for the highly coveted Amara Interior Blog Awards in the category of Best Interior Designer Blog – USA. We are beyond thrilled and deeply honored. Follow the link below to go vote for us! We appreciate all of your support. Voting ends September 15th. Get our latest blog posts right into your inbox.